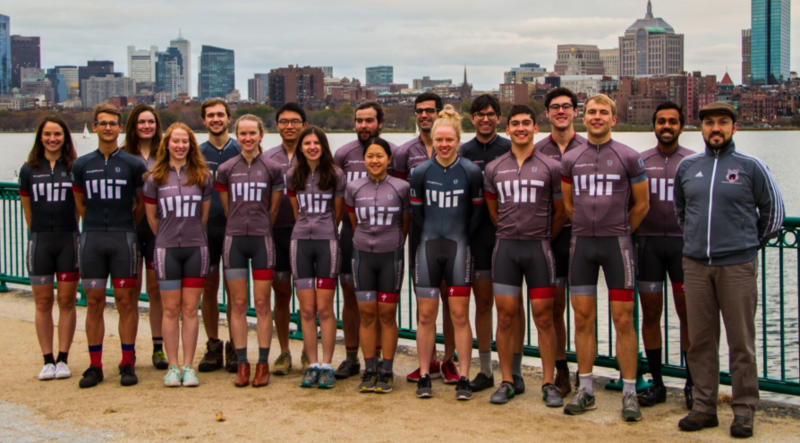 cycling-club@mit.edu is a public email list open to the entire MIT community and friends of the club. If you only join one email list, this is the one. The email list receives all ride postings and announcements. cycling-race@mit.edu is restricted to active racing members of the club. We maintain a list for our alumni where we post regular newsletters about the club. Email our alumni officer if you would like to join this list. Want to host team members for a race weekend in spring? Please let us know! Please email cycling-all-officers@mit.edu to direct questions to all officers. If you have any questions about a particular cycling discipline, please do not hesitate to contact one of our captains.